What you will notice, is that the UK has a ZenPad 10 and Keyboard Dock (Audio Dock) combo. It’s the ZD300C and we have not seen this show up anywhere else on the planet. So if you’re planning on getting a ZenPad 10, perhaps you want to wait for a combo deal to hit your country. Then again, we don’t know what countries will in fact get a combo package. Double check the RAM specs because for whatever reason, Amazon.co.uk is showing odd things. The tablet alone, shows 2GB RAM (Z300C), but on the combo bundle, it shows as being 2GB RAM for the Black color, but the Metallic color model has 1GB RAM. Something seems wrong with that, but we verified and that appears correct. 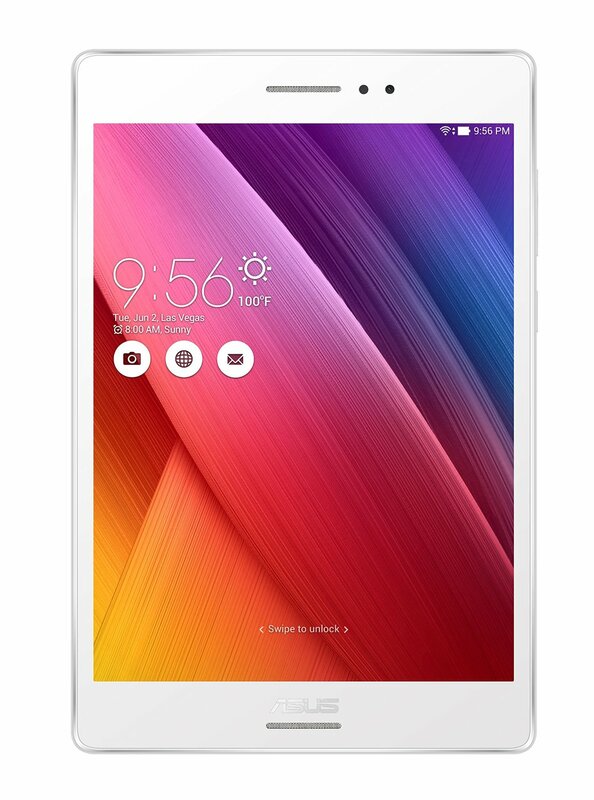 We like the fact that the UK has the slightly lesser ZenPad S 8.0 (Z580CA) with Z3560 @ 1.8GHz, 2GB RAM and 32GB storage for £199.99. That’s a decent price for what you’re getting. Also, you’re lucky in the UK because it’s the first white Z580CA that we’ve seen anywhere for pre order. The UK also gets to enjoy pre orders for the ZenPad 7.0 (Z370C) which is something that we haven’t yet spotted anywhere else. Overall, there is a lot of selection. We have a full breakdown of the prices on our dedicated UK shopping page here.